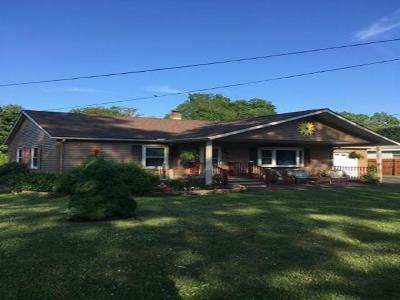 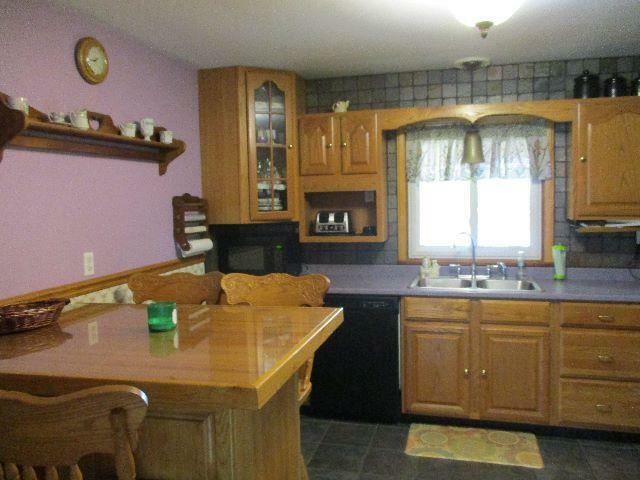 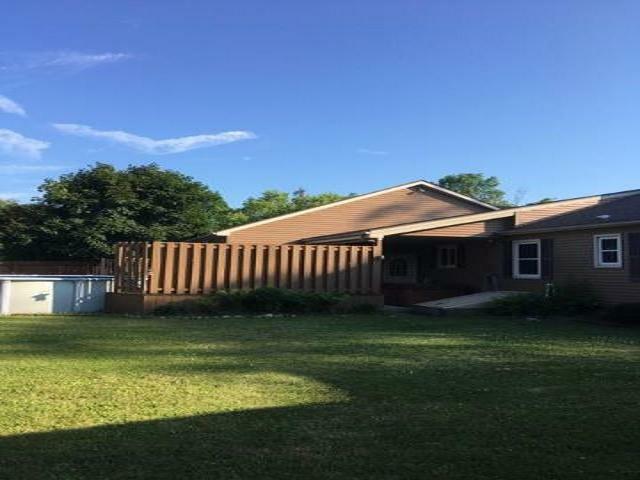 VERY NICE UPDATED RANCH IN THE CASSADAGA LAKE COMMUNITY ....ENJOY THE SEASONAL ACTIVITIES OF BOATING, FISHING & CHARM OF THIS WONDERFUL AREA OF WESTERN NEW YORK .. UPDATES INCLUDE NEW TEAR OFF ASPHALT ROOF 2016... CENTRAL AIR 2013... AND MANY OTHERS ... THERMO WINDOWS, VINYL SIDING, INSULATION, SPA & POOL... WALK TO BEACH & COMMUNITY PARK ... CLOSE BY STATE BOAT LAUNCH ... 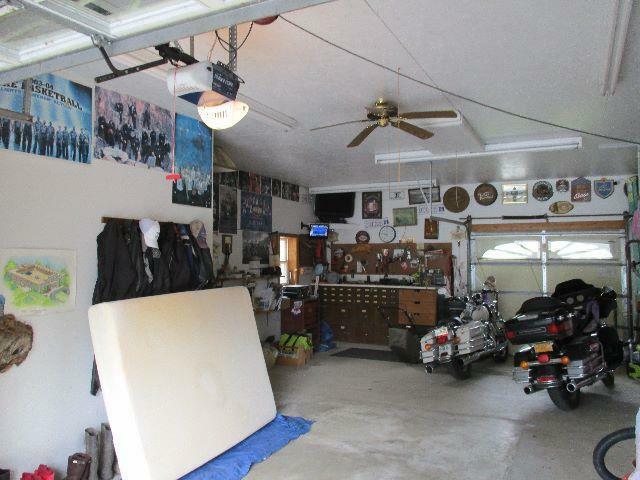 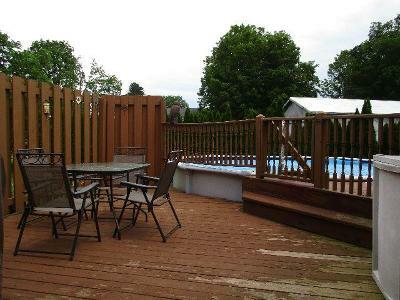 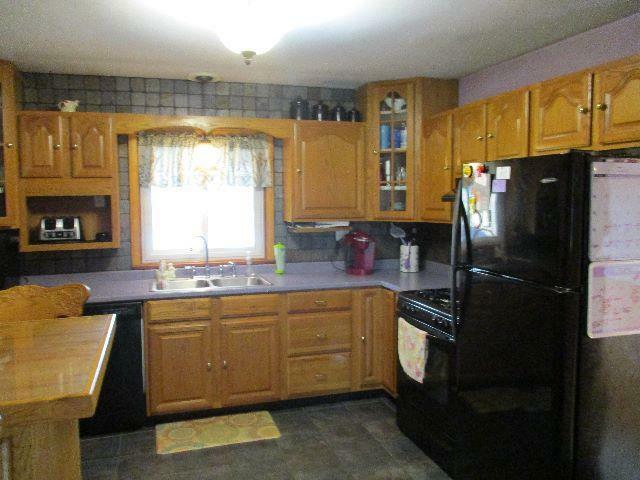 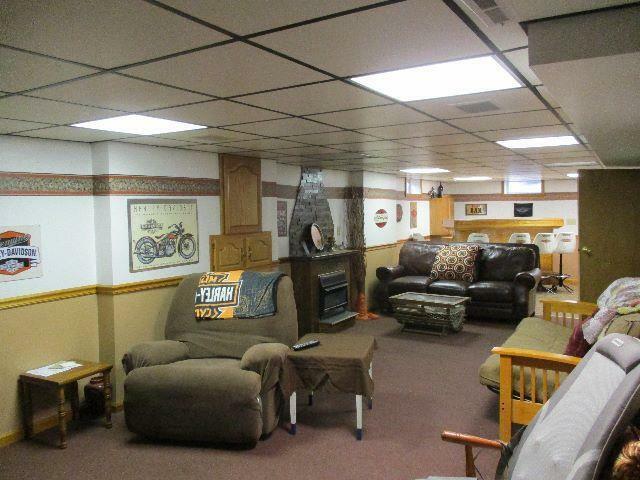 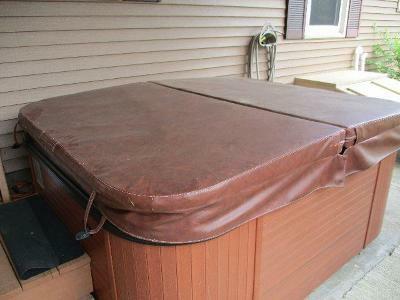 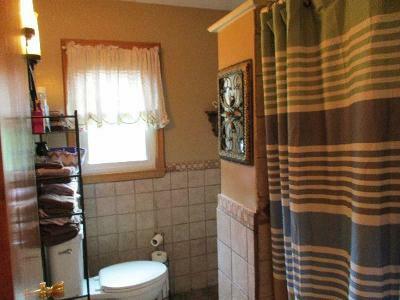 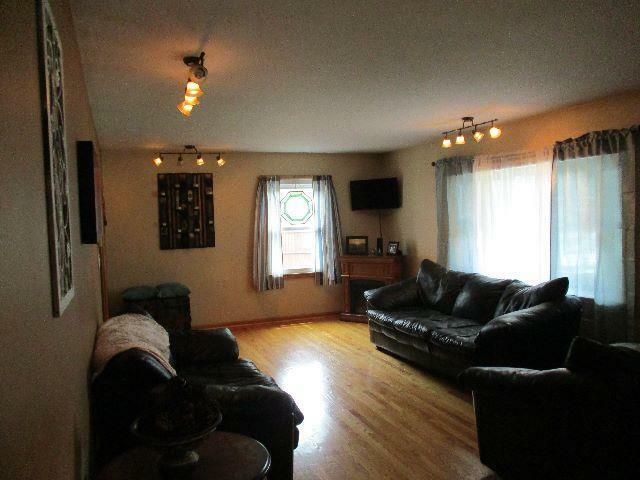 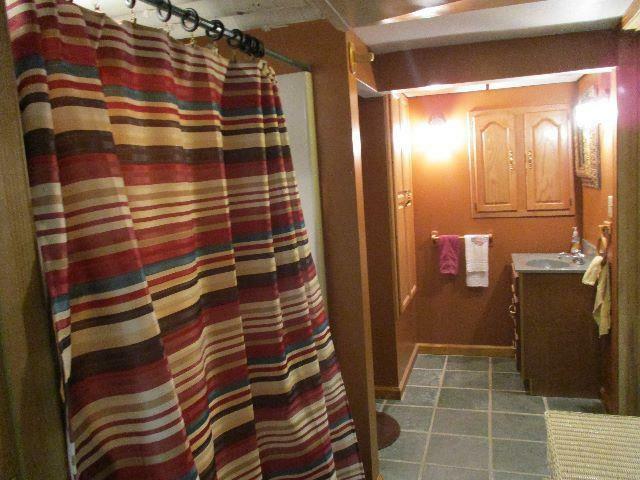 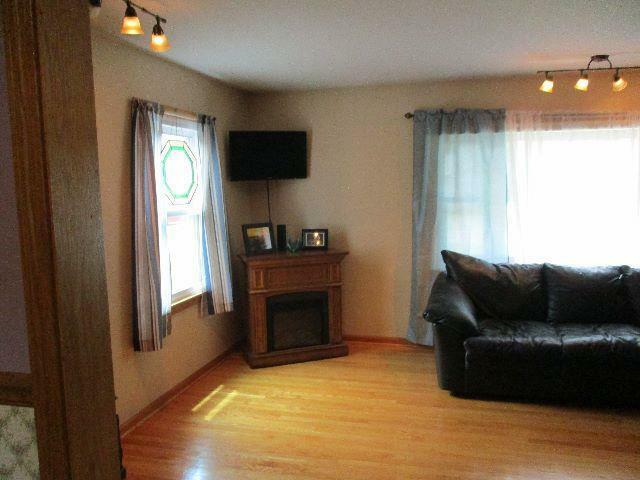 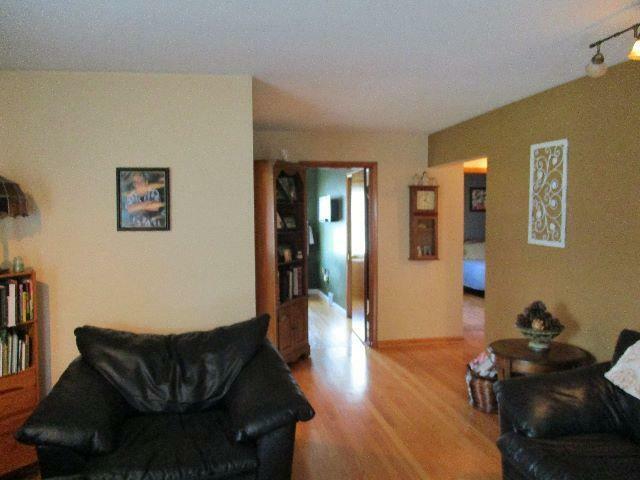 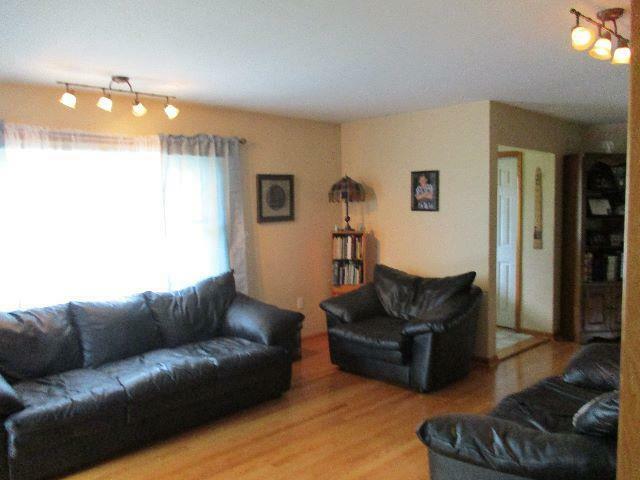 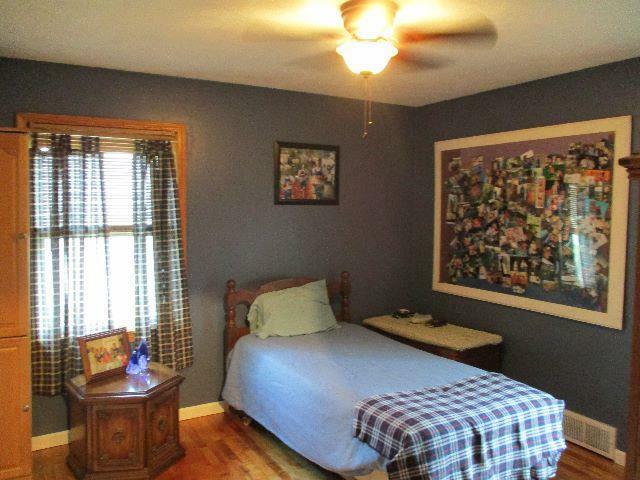 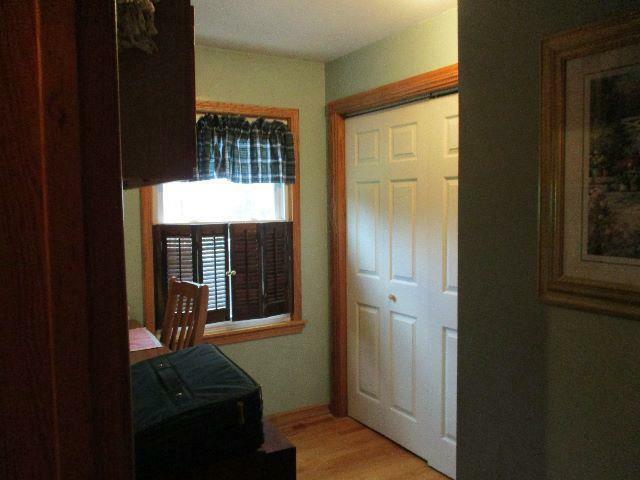 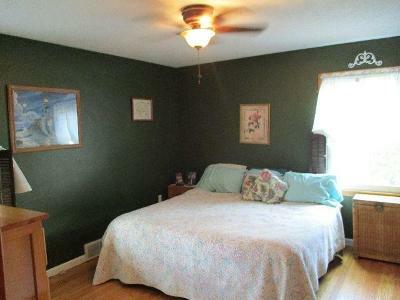 THIS HOME HAS FINISHED RECREATION ROOM AND EXTRA MULTI-PURPOSE ROOM IN BASEMENT... 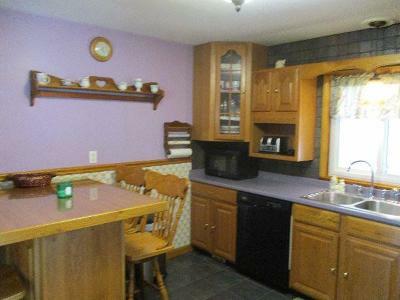 CALL SOON THIS IS A QUALITY HOME..